Like many, many people out there, my daughter never cared for all-natural peanut butter. I’d even go as far as to say that she despises it. She says it’s too oily and thin, it’s never quite smooth enough and to top it all off, it just doesn’t have much to offer in the flavor department. Try as I might, I was never able to convince her to swap her precious green lidded jar… you know, the one with the familiar friendly bears on it! That was until recently, when my sweet little angel, my beautiful baby grand-daughter came to spend an entire week-end at granny’s. 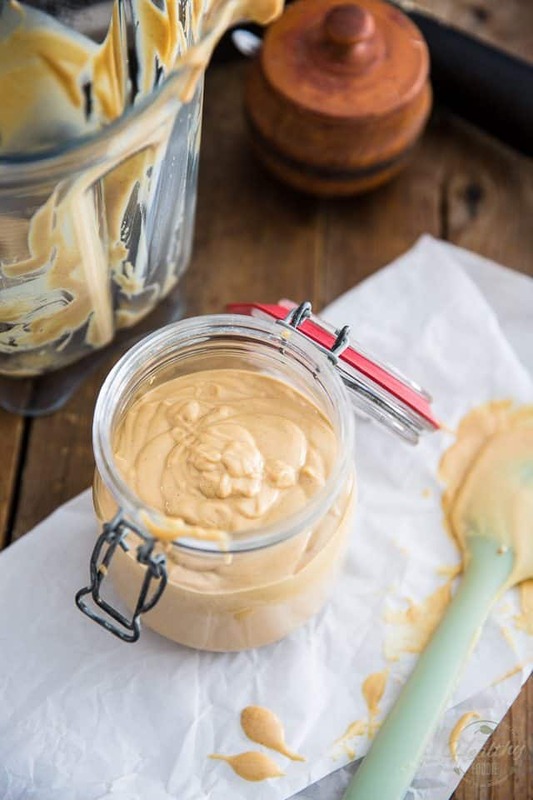 I decided to whip up a batch of this Homemade Creamy Peanut Butter for her because I know just how much she loves her peanut butter in the morning and unfortunately, there were no friendly little bears to be found in my cupboards! Well, she seemed to enjoy grandma’s version so much that I gave her the jar to take home with her. I figured I would make her a fresh batch the next time she’d come visit. After all, you know just how much I hate making nut butters, don’t you? Then, I guess my daughter got curious, or maybe she was real hungry one morning and stole a piece of her daughter’s breakfast while she wasn’t looking… I’m not sure exactly what happened, but all I know is she ended up tasting my *all natural peanut butter* and she actually LOVED it. She says she loves how crazy smooth it is, she loves the subtle hint of sweetness that it has to offer, but most of all, she adores the taste of the vanilla and how well it complements the “bang” of the roasted peanuts. I don’t know if I have officially converted her yet, but hey… that jar is now officially empty, and I doubt that the little one ate that much peanut butter all by her tiny little lonesome! 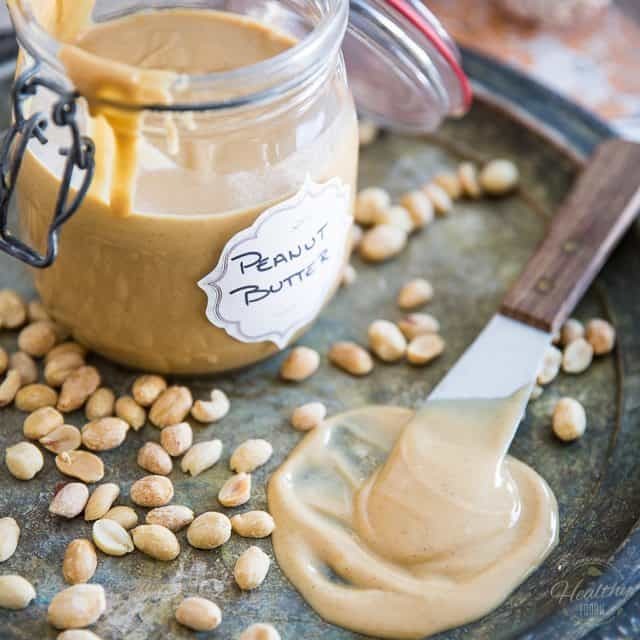 All that to say that even if you think you’re not a fan of natural peanut butter, there’s a very good chance that this one will make you a believer. 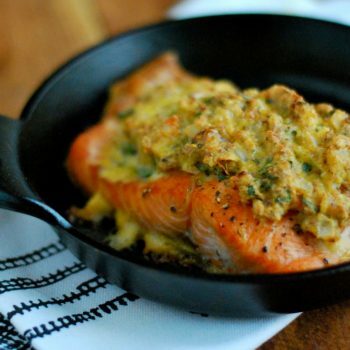 And if you already are a fan, this will definitely become your official go-to recipe! 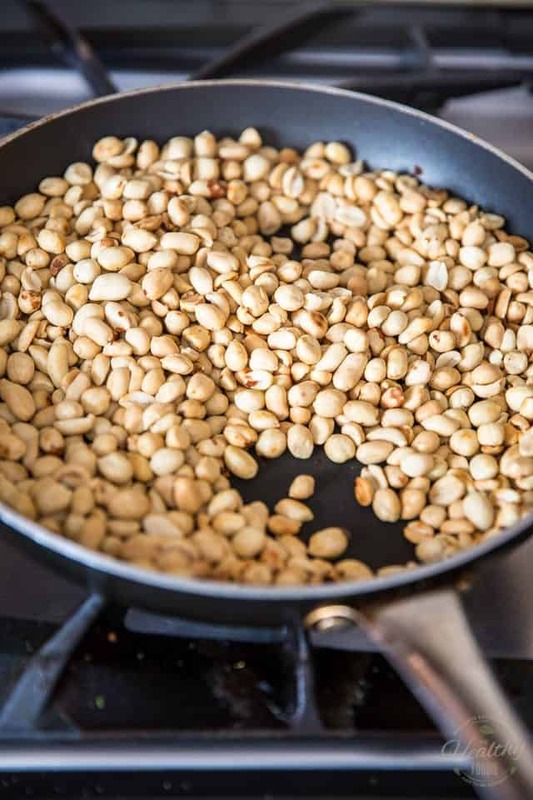 Start by slightly re-roasting the already roasted peanuts in a dry skillet set over medium-low heat until they are nicely golden and fragrant, about 5 minutes. Then, turn off the heat and let the nuts cool for 5 to 10 minutes or until you can safely handle them with your bare hands. While this step is not entirely mandatory, it will result in a much richer, bolder flavored peanut butter. I say it’s entirely worth it. 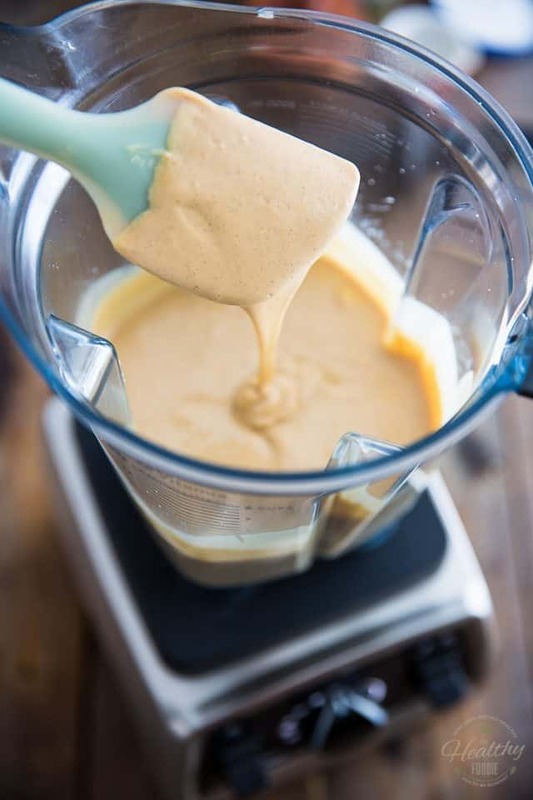 Now place the peanuts, ghee, peanut oil (if using), vanilla seeds and salt in the bowl of your High-Speed Blender or food processor. A couple of notes here. First, the vanilla. I usually don’t bother scraping the seeds and throw the entire pod in my nut butters, but this peanut butter is so delicate and has such a light color, I find that it’s much better served with the seeds alone. The whole pod yields much bigger specks, which makes light colored butters look dirty, ashy. Also, peanut oil will help in making your nut butter really super smooth and creamy but will also render it a little bit thinner. 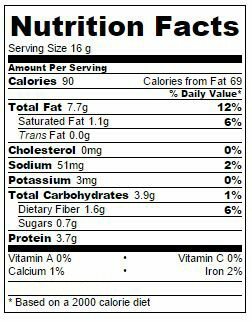 If you prefer a firmer peanut butter, you can omit it altogether. 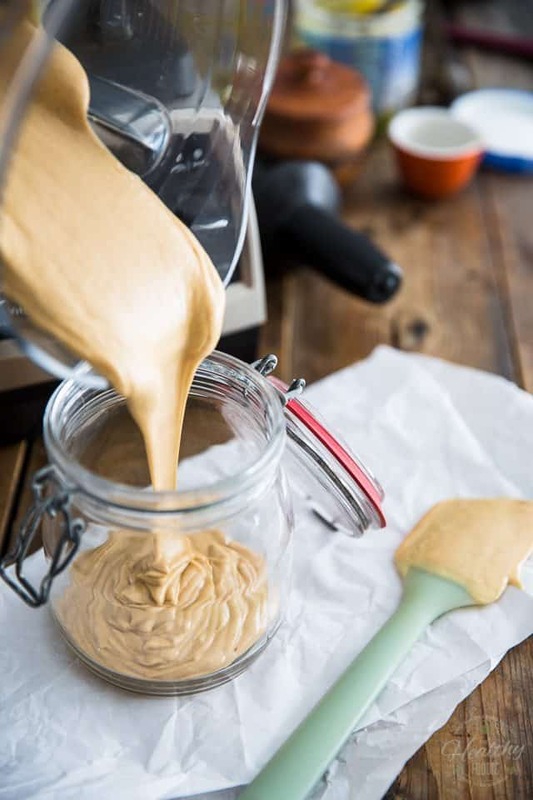 Last but not least, I made this Peanut Butter in my Vitamix, because I really wanted it to be silky smooth and creamy. 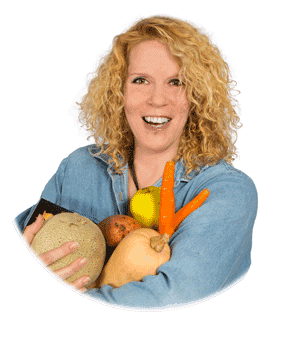 Fear not, though: if you don’t happen to own a Vitamix, all is not lost. 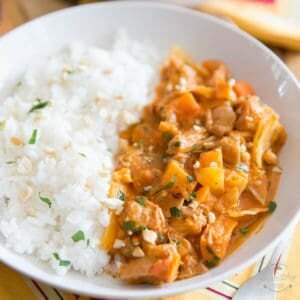 you could very well do this in a regular food processor, providing that it’s powerful enough. The steps will be pretty much identical, only it will take a little bit longer, and more importantly, the final product won’t be nearly as smooth. Alright, so process the peanuts on low speed for about 30 seconds, while pushing down with the tamper to force them into the blades, until they turn into this thick paste, similar to coarse, wet sand. 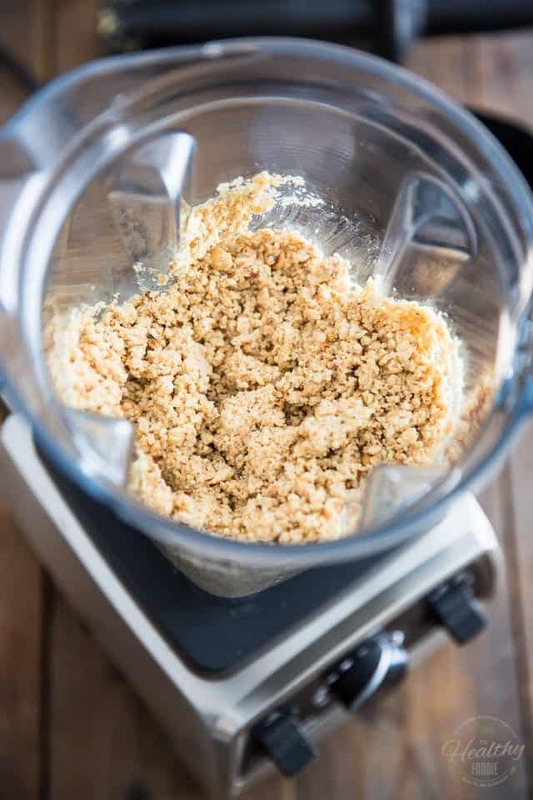 If you’re using a regular food processor, it will probably take 3 to 4 times as long and you’ll most likely have to stop the motor and scrape the sides numerous times. Slowly increase the speed to 5-6 and continue processing until the butter starts to become creamy, which will take about 30 seconds to a minute. You’ll probably find that the use of the plastic thingy will no longer be necessary at this point. Now would be a good time to remove the lid and scrape the sides with a rubber spatula, just to make sure you get every last little bit of peanut in there. Resume processing, progressively increasing the speed all the way up to 10 and then let her rip for about 60 to 90 seconds, until the peanut butter gets really warm and has the consistency of a thin pancake batter. Can you get a feel of how thin the butter is at this point? We’re ready for the next step! Now time to add the melted honey and mix it in on high speed until it gets completely incorporated and the peanut butter becomes slightly thicker, about 15 seconds. See how much thicker that peanut butter got? That’s the honey’s doing! 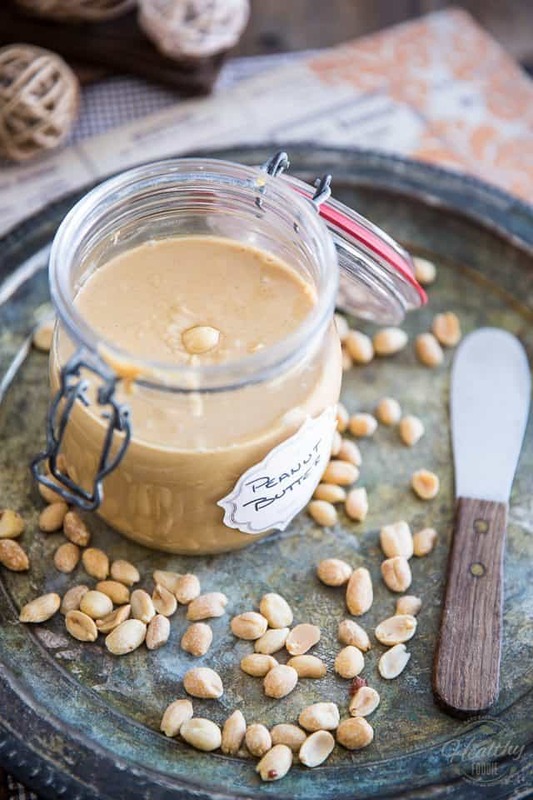 Not only does it confer a very agreeable little touch of sweetness to your peanut spread, but it’s also helpful in rendering it beautifully creamy and unctuous. The humidity contained in the honey really modifies the structure and texture of the nut butter, that’s why it’s important that you add it at the very end and that you don’t mix it for too long. 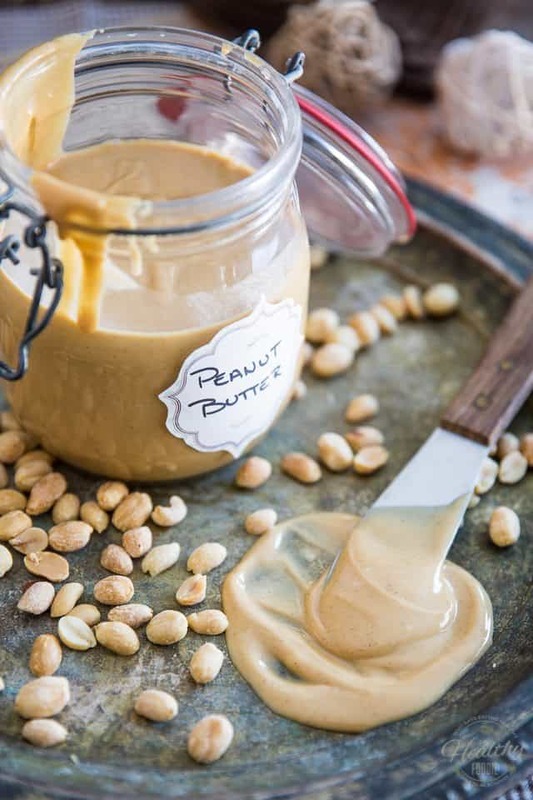 Now all that’s left to do is transfer your peanut butter to an airtight jar and store it in the pantry, where it will keep for up to several weeks. I strongly suggest that you give your peanut butter a good 24 hours of rest time before you use it. 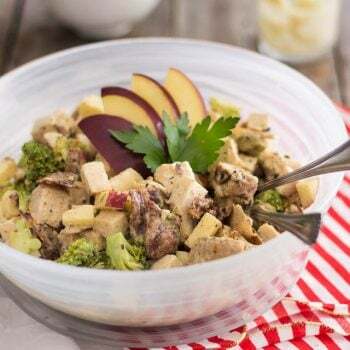 Not only will it have a chance to firm up slightly as it cools down, but all its yummy flavors will have a chance to meld, and it will taste like a hundred times better. 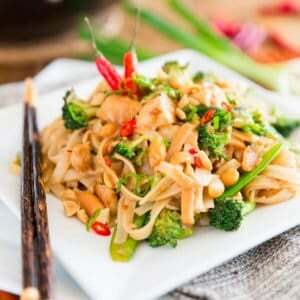 For a richer roasted peanut flavor, slightly re-roast the already roasted peanuts in a dry skillet set over medium-low heat until they are nicely golden and fragrant, about 5 minutes. Turn off the heat and let the nuts cool for 5 to 10 minutes or until they can safely be handled with your bare hands. 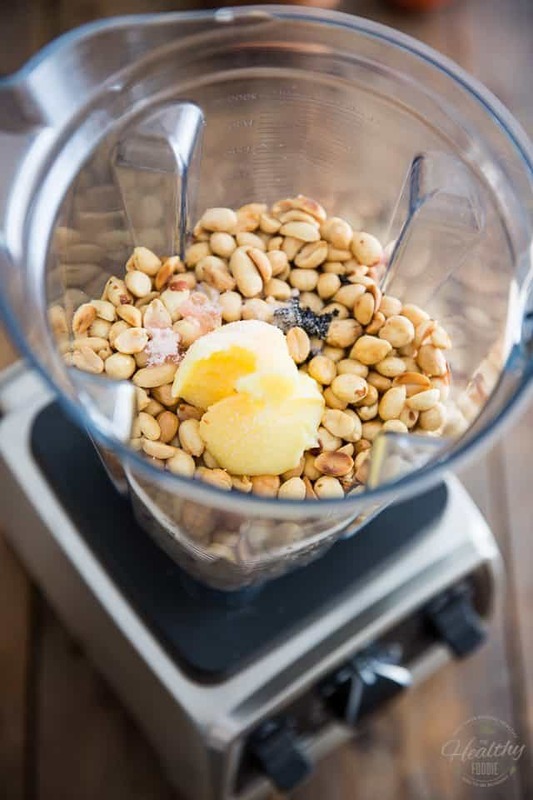 Placed the peanuts, ghee, peanut oil (if using) vanilla seeds and salt in the bowl of your High-Speed Blender or food processor. Process the nuts on low speed for about 30 seconds to a minute, while pushing down with the tamper to force them into the blades, then slowly increase the speed to 5-6 and continue processing until the butter starts to become creamy, about 30 seconds to a minute. The use of the plastic tamper will no longer be necessary at this point. 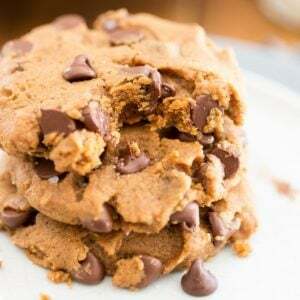 Remove the lid and scrape the sides with a rubber spatula, and then resume processing, progressivly increasing the speed all the way up to 10 and let her rip for about 60 to 90 seconds, until the peanut butter is really warm and has the consistency of a thin pancake batter. 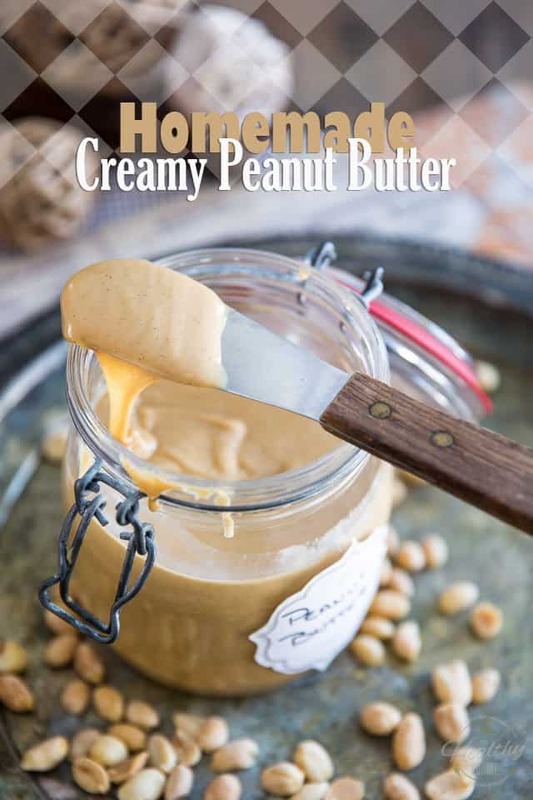 Add the melted honey and mix it in on high speed until it gets completely incorporated and the peanut butter becomes slightly thicker, about 15 seconds. Note that your peanut butter will get slightly firmer as it cools down. 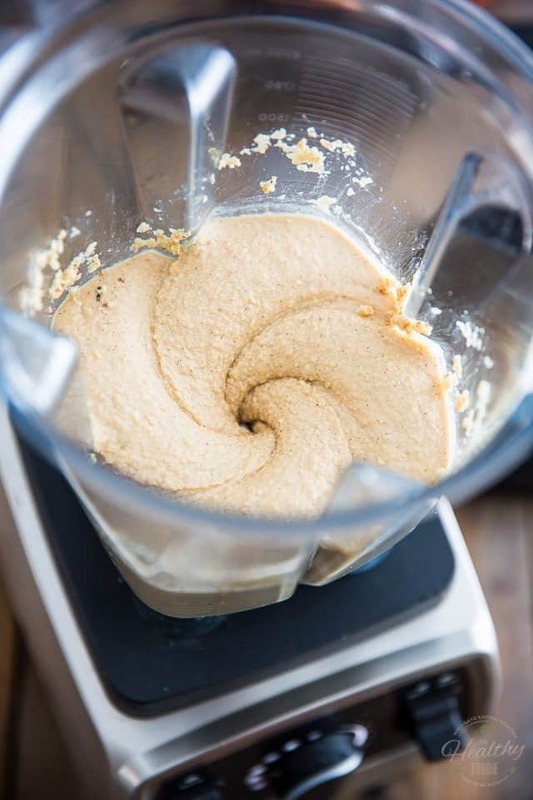 If you’re going to be making the peanut butter in a standard food processor, you could simply omit the ghee. While it will take longer for your nuts to turn into butter, it will eventually happen. 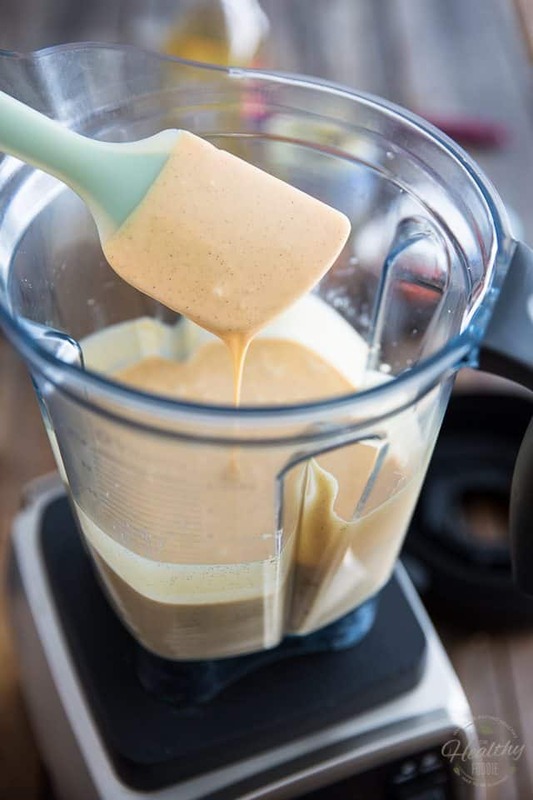 However, if using a Vitamix, you need to add a certain amount of oil in order to help your nut butter become loose enough that it can spin freely and adequately. 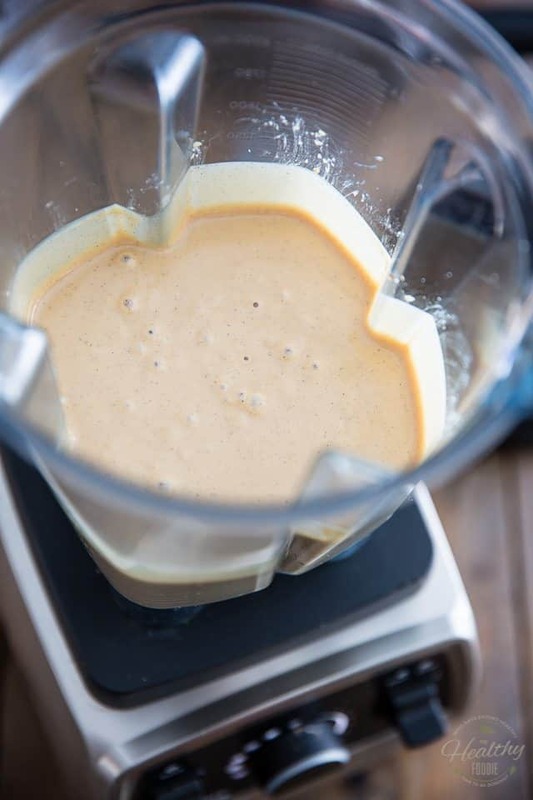 If you add any kind of oil in sufficient amount, then your nut butter will remain super runny, even after it cools down. 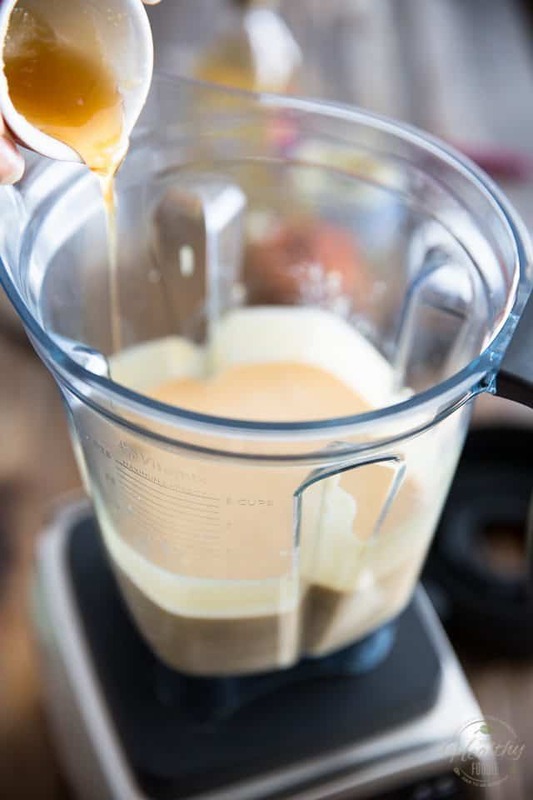 Since ghee turns into a liquid when heated but returns to a solid, creamy state at room temperature, your nut butter will have a much better and firmer texture once it’s had a chance to get back to room temperature. The only other suitable fat that I can think of that would have similar properties is coconut oil, but it does have very distinctive taste. If you don’t mind it, you could add that instead. It could actually make for a very interesting flavor combination! 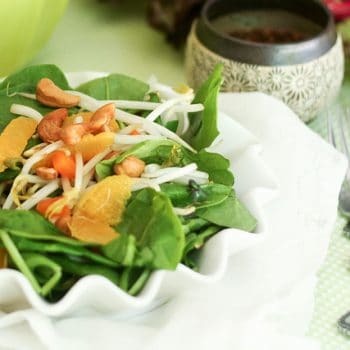 I was looking for some peanut recipes and found this. I will surely try it today. I found this over Pinterest and it was really awesome. Do share if you tried the same. 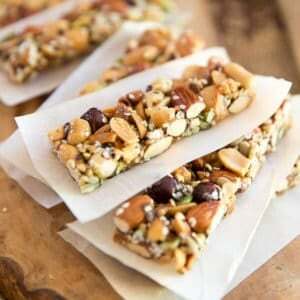 I was very excited to try this after making your almond butter recipe (yum!). I used a food processor and being excited to get the peanuts in I summarily forgot the Ghee. It did not matter and it seemed comparable to almonds in the time it took to become smooth. I added a little bit more of peanut oil and used killer bee honey. Delicious!! I will never buy peanut butter again :). thanks for all your great info. I cant wait to try another recipe from here. If I can’t get my hand on vanilla bean can I use the regular vanilla for baking instead? The liquid in the vanilla extract will affect the texture of the peanut butter, and could even cause it to break, so it’s always a gamble. You’d be better off just omitting the vanilla altogether. 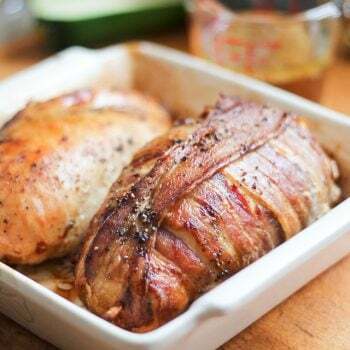 You can use either or… just make sure you don’t use the seasoned variety if you use dry roasted. Does the oil still separate from the peanuts with the added honey?